We are promoting new growth in the Jewish population of our Georgetown neighborhood by ‎providing services and support to our current members and young families who are looking to ‎settle in our neighborhood. 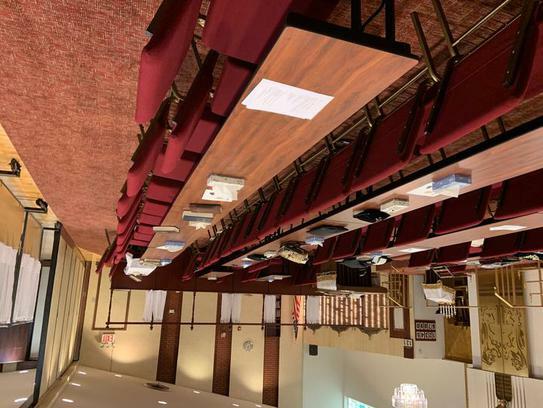 Rabbi Yair Fine began his tenure at Congregation Beit Hillel of Flatlands in September 2010. 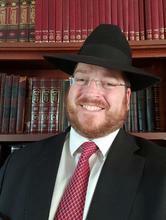 Prior to that, ‎he had served as Rabbi of Congregation Palm Garden,Brooklyn NY, since 2004. He attended to Rabbinical College at the Slabodka Yeshiva Knesset Israel in Bnei ‎Brak from and is close to his Rosh Yeshiva Harav Hagaon Reb Moshe Hillel Hirsh Shlit"a, and In 1999 He received his rabbinical ordination (Semicha) from Rabbi Shmuel ‎Eliezer Stern the chief Rabbi of western Benei Brak. After moving to New York Rabbi Fine went on to Yeshivat Birkat Reuven in Brooklyn ‎for Yoreh-Deah Ordination. NAJC Member, Clinical Pastoral Education (CPE) VA Harbor Hospital NYC certified ACPE chaplain.